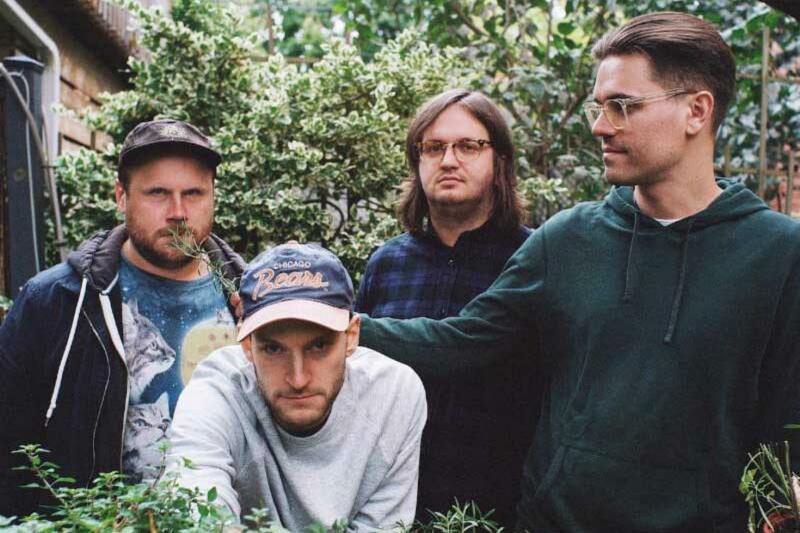 Watch: PUP Share New Video 'Free At Last' Featuring Finn Wolfhard - GENRE IS DEAD! Speaking about the video’s concept Stephan Babcock says “Before the song was released, we put out the lyrics and a basic chord chart and asked people to record their own versions without hearing the original first. It was a bit of a social experiment. We expected to receive 15 or 20 covers. We received 253. A lot of them were very… interesting… but most of them were actually really good. We listened to every single one front to back (13 hours and 34 minutes), and by the end our brains were puddles of sludge and we couldn’t remember how our own version sounded. PUP also shared every single audio version of the song. Check them out here. PUP’s new album, Morbid Stuff, drops April 5. Pre-order a copy here. The band will also head out on tour starting March 26 in Calgary, AB.